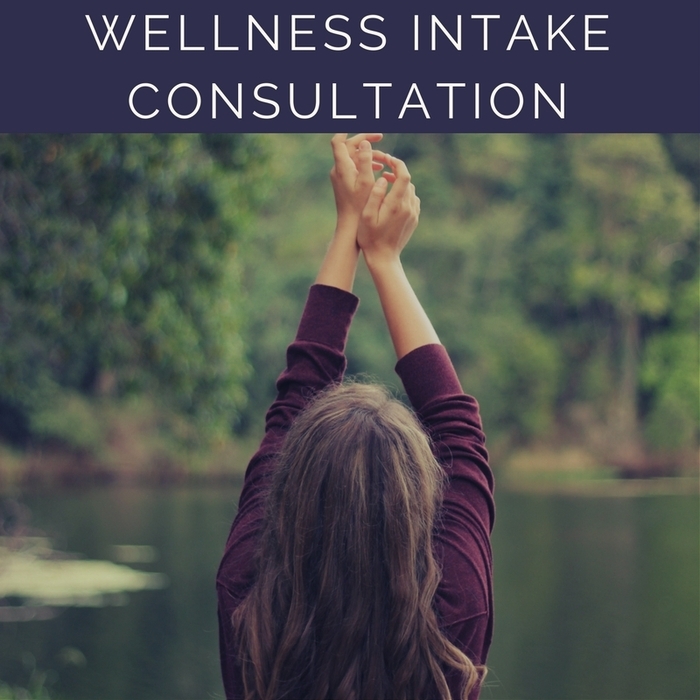 This is an in-depth consultation where we get to know where you're at, what your goals are, and how we can get you to where you want to be. This meeting includes a personal Lifestyle Evaluation and Health History + Physical Assessment. By the end of this session, we will have set some clear directional goals + laid out the path to get you to them as directly as possible.